Kids love phones. Just ask my 14-month-old. Every day, he happily squeals “Yeah!” as he chases down his mom’s Iphone. He finds pure joy in watching himself on the miniature screen. 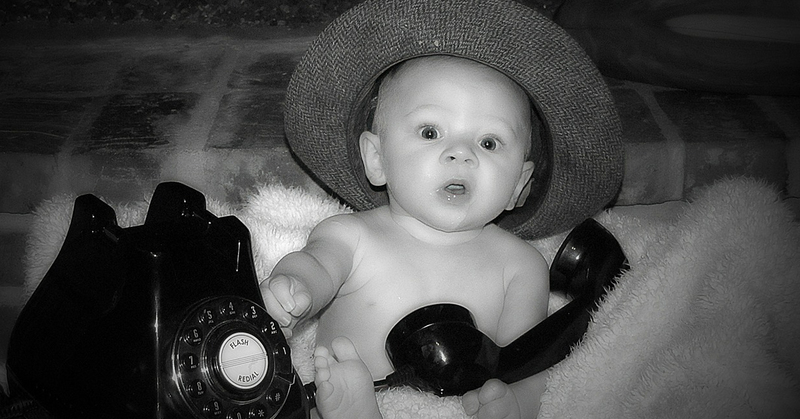 We shouldn’t be too surprised that our kids love technology. Most of us grew up with playing video games (Pong, Game Boy, Nintendo, etc). And many of us can remember the day our dad brought home the family’s first computer. We are a technological people. As our kids follow in our footsteps, we need to provide them with some guidance. The first step is to put locks and filters on our phones, tablets, and devices. If we don’t, we are guaranteed to pick up a few unwanted charges. Even the venerable Dr. Thom Rainer (President of Lifeway) is susceptible. Beware of the little fingers! Designed by the creators of “The You Version Bible” app, “The Bible App For Kids” is a perfect blend of colorful fun and truth. This digital kids’ Bible comes complete with interactive stories that cover everything from creation to the new heaven and the new earth. You can have the app narrate the stories. Or you can mute the narrator and read the story to your kids. And your younger kids are sure to love the flapping birds and dramatic Bible character animations. And the best part of all is the price. The app and all the stories are free. Click here to download it! This is app makes Sunday school mobile. Featuring the music videos and the animated Bible stories from the Gospel Project Sunday school curriculum, the app offers your kids hours of entertainment/instruction. In addition the app also comes with coloring pages and several other interactive games that help enforce the biblical lessons. If your church uses the Gospel Project, make plans to download this app. The app is free, but the lessons are not. You will have to purchase each quarter for .99 ($2.99 for your ipad). Click here to get the app! My son likes movies. This app is perfect for him/us and for all parents who need movies quickly. 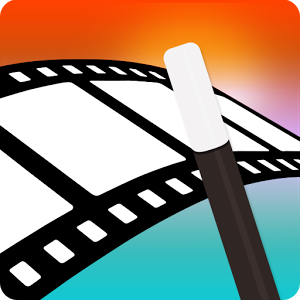 The app automatically pieces together your videos and pictures into short films complete with transitions and music. The free version limits your videos’ length to about a minute and forces you to pair your clips with the app’s music. The paid version gives you longer videos and the ability to import your own music but is a touch pricey (A subscription is either $4.99 per month or $19.99 a year) But the free version is a hit with my little one! Its easy to use and adds some flare to your videos. Click here to get it! What apps do you and your kids love?